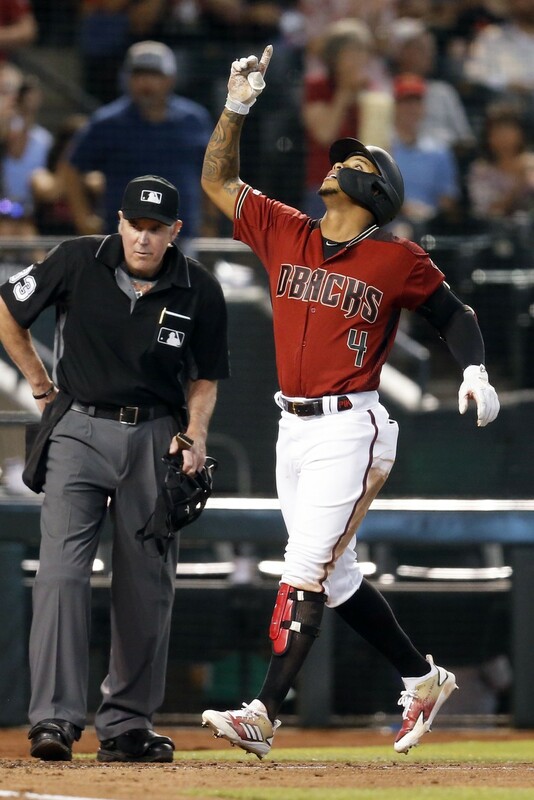 Greinke led off the bottom of the third with a bloop single and two outs later came home on Marte's homer. 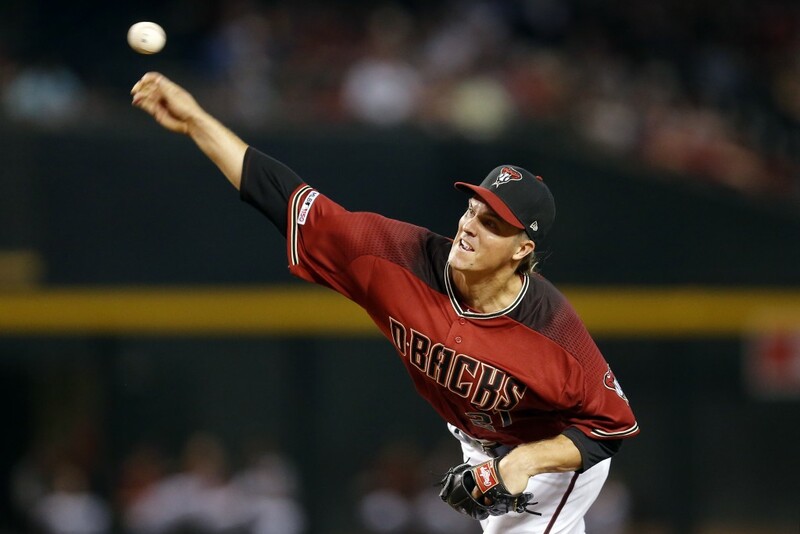 Greinke made a nice defensive play in the fourth, starting a double play on a comebacker. 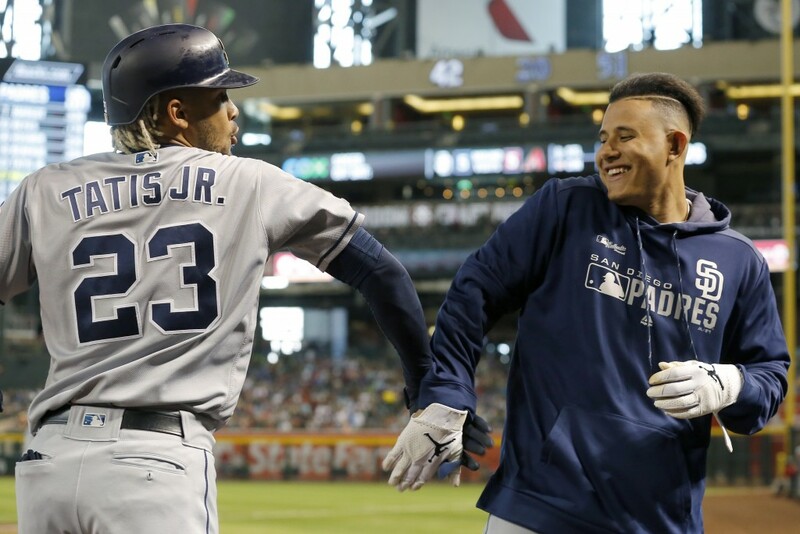 Padres: 3B Manny Machado and 1B Wil Myers weren't in the starting lineup Sunday, with Machado missing his first game of the season. Myers pinch hit for Lauer in the sixth.